Wednesday, January 23, business leaders, school officials, students, city leadership and more will join us to share how the work of the TwinWest Initiatives has impacted their business. This is one of the most popular events of the year- you don't want to miss it! Minnesota’s premier legislative and political forum. 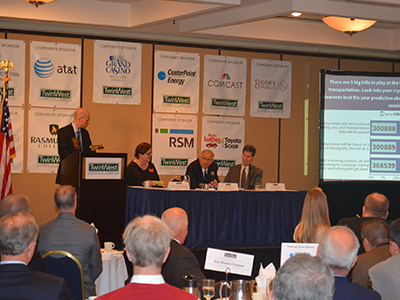 Each breakfast unites compelling, well-known speakers and state legislators with more than 150 business leaders from across the Twin Cities. The 1920's were a time of flappers, gangsters, silent screen stars, and sparkles! Join us for the premier business celebration in the West Metro! 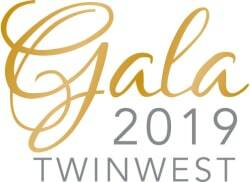 The Gala promises fantastic food from our local restaurants and caterers, live music dabbling in jazz and current hits, premier live and silent auction items. Costumes admired, but not required! 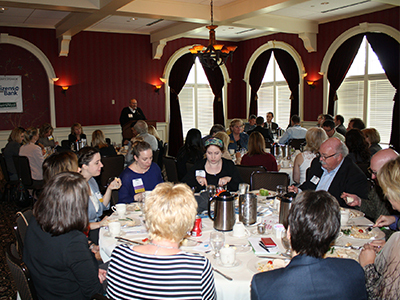 Learn from the stories, struggles and successes of local, high level business leaders, gain exclusive access to a large group of other west metro business leaders.